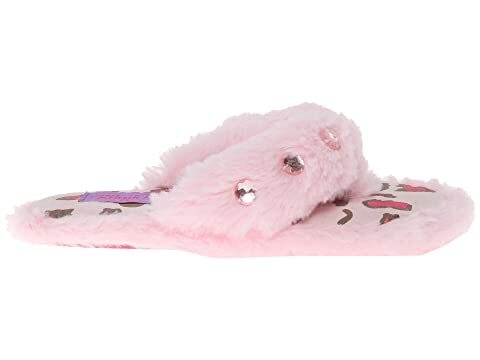 Your little gal will love puttering around the house in the cute and cozy Furry Flip Flop Slippers from M&F Western™. Super cozy and comfy fleece slippers. 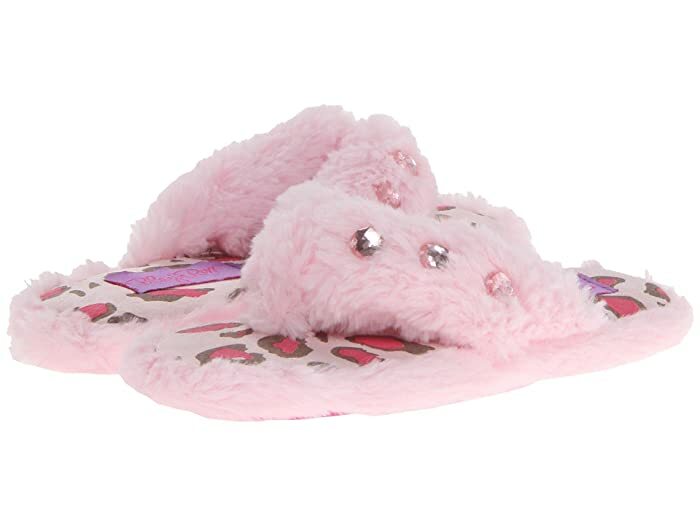 Cushioned footbed with fun animal-print pattern. Product measurements were taken using size XS (US 10-11 Toddler/Little Kid), width M. Please note that measurements may vary by size.